Tesla claimed that these numbers were of great importance to everyone, and not just him. Source: WHY DID TESLA SAY THAT NUMBERS 3,6, AND 9 WERE THE KEY TO THE UNIVERSE? 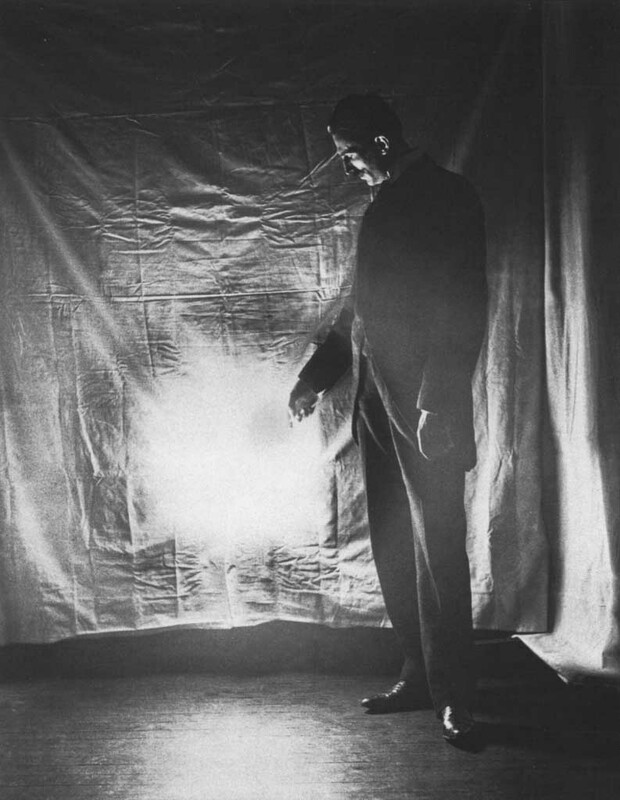 This article (Nikola Tesla: The secret behind the numbers 3, 6 and 9 revealed) was published by Educate Inspire Change, and it is re-posted here with permission.